Since the Islamic Revolution of 1979, women in Iran have had to cover their hair in public. It’s a law that’s strictly enforced by Gashte Ershad, the country’s morality police. In fact, in 2014, 3.6 million women were issued with warnings for not following it . But there’s one place that’s more difficult to police: the internet. That’s where Iranian women have been sharing pictures of themselves without their veils, in an attempt to protest the laws that regulate how they can dress. Now men in Iran are getting on board. 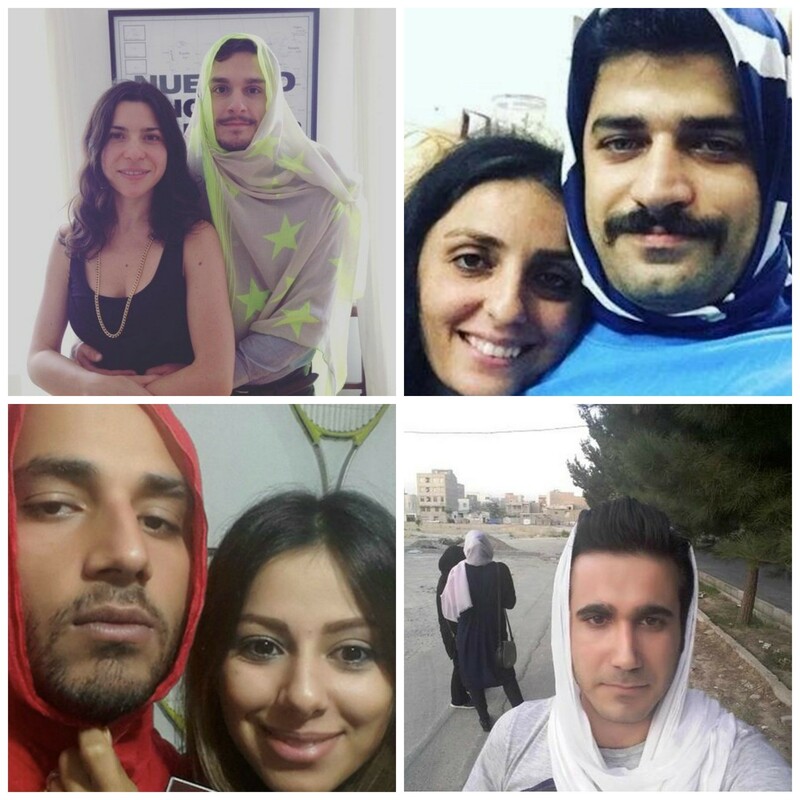 Since the end of July, brothers, husbands, fathers and uncles have been donning veils, and sharing them across social media using #MenInHijab. The woman behind the campaign, Iranian journalist Masih Alinejad, has made it very clear that she is not opposed to the veil, just the idea that a woman should be forced to wear one. “Obligatory veiling is against human dignity,” she explained last year , shortly after receiving the Women’s Rights Award at the Geneva Summit for Human Rights and Democracy. Many of the men who have now joined in the campaign have expressed similar sentiments. In the latest Gender Gap Report , Iran came in at 141 of 145 countries, having made little progress since the rankings started in 2006. While it scored better in areas such as health and education, it performs particularly badly in economic empowerment and political participation.